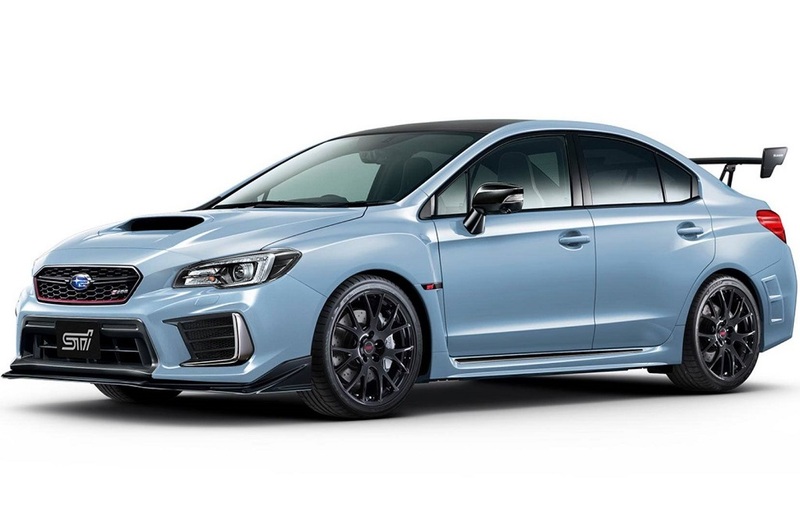 Subaru Tecnica International will showcase the STI S209 beginning Jan. 14 at the 2019 North American International Auto Show at the Detroit Cobo Center. The Subaru STI S209 will be unveiled at the press conference scheduled for the Subaru booth after a speech by Subaru Tecnica International President Yoshio Hirakawa. The NAIAS Detroit unveiling was previewed in a video entitled “From Japan with Love” that promises “Something special from Subaru Tecnica International is coming to America for the first time ever."